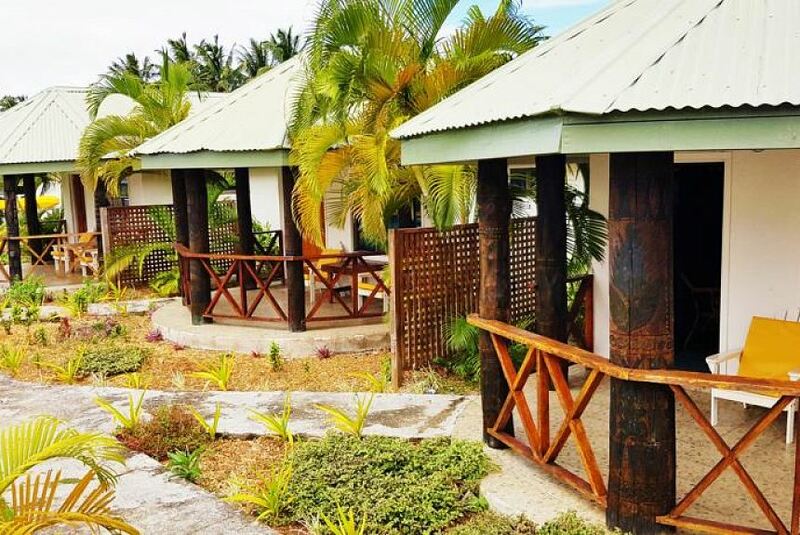 Situated on the North East Coastline of Samoa, Le Uaina Beach Resort is the newest and ONLY absolute beachfront resort on this part of the coast. We also have the benefit of being the closest beach resort to Apia (35 mins away). Relax, unwind and kick-back or go exploring in one of the most beautiful locales on earth. Whether you’re sharing a honeymoon with a loved one or looking for family accommodation that will please everyone, Le Uaina Beach Resort is sure to please.